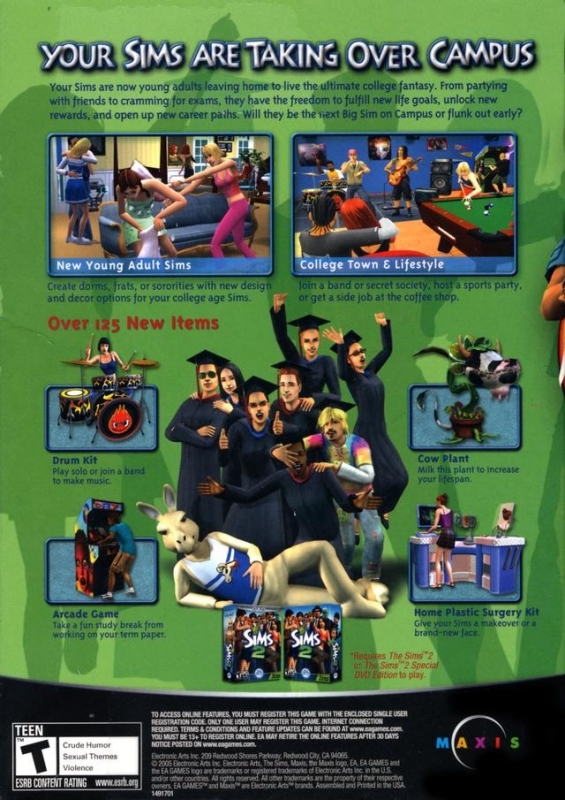 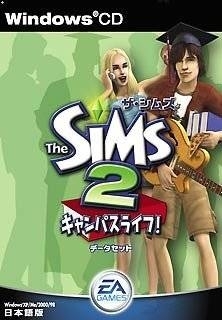 Equal favourite Sims 2 expansion. 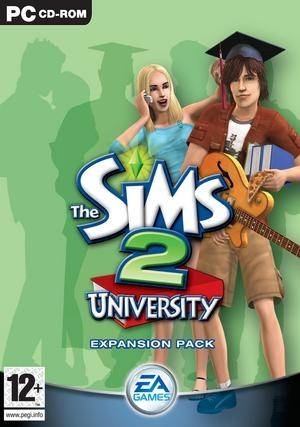 Going to University with my Sim was fun. 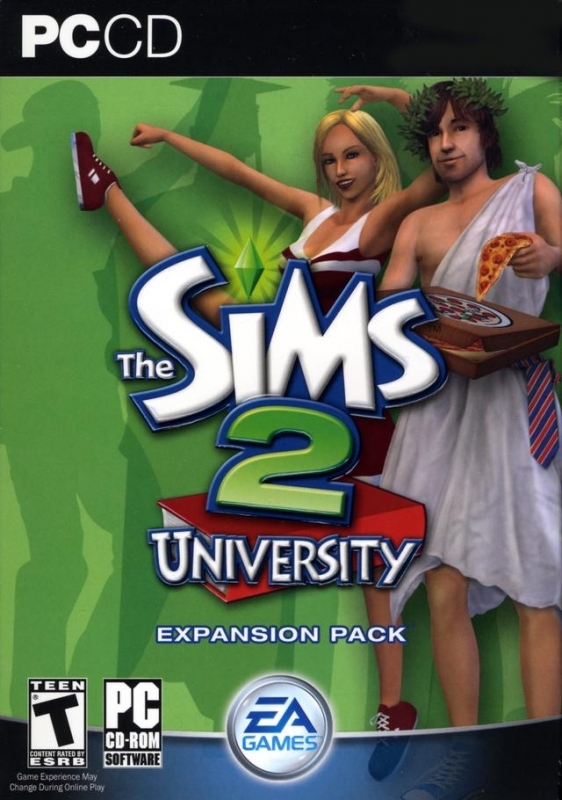 Especially living in a dorm and making half the students fail their classes because I didn't like them.